Project Description: Use unique materials to create one-of-a-kind jewelry. 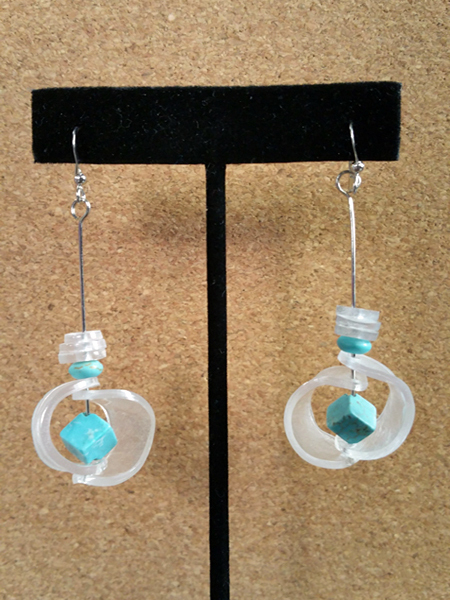 As seen on Make It Artsy create custom earrings using Grafix Shrink Film. Use your sketching supplies to plan out your earring design. 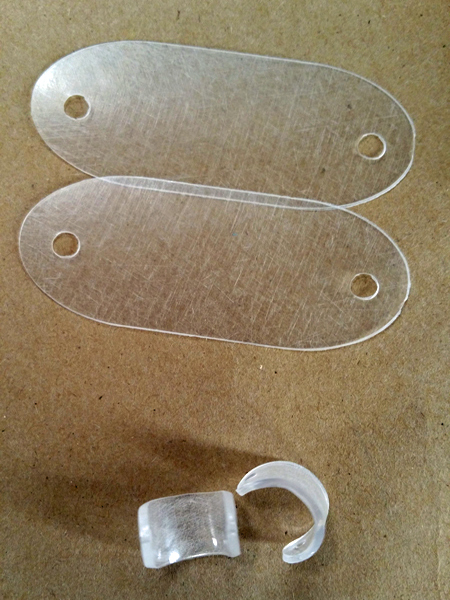 Determine pieces to create out of shrink plastic and cut out of the plastic using an electric cutter or punches, making sure to cut out pieces about 2 times larger than the desired finished size. Use a heat gun on a safe surface to shrink the cut plastic pieces one at a time following the manufacturer’s instructions. If plastic shaping is desired, immediately mold hot plastic on marker barrel with gloves on. Use Jewelry tools to assemble your jewelry findings, beads, and shrink plastic pieces to match your sketch design.